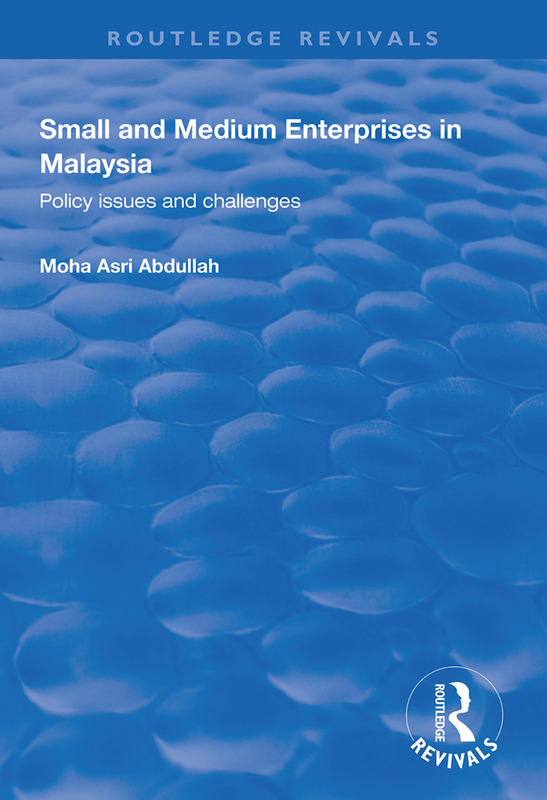 First published in 1999, this volume focuses on the contributions of Small and Medium Enterprises (SMEs) to Malaysia and they can be best supported. Moha Asri Abdullah examines solutions in the form of policy supports in developing countries, financial and credit assistance, entrepreneurial development, business management training, human resources development, technical and vocational programmes, local and infrastructure facilities, fiscal policy and incentives for SMEs and the accessibility of SME support programmes. Abdullah ends with recommendations for the sector.